Charles Wesley was born on 18th December 1707 in Epworth, Lincolnshire, England. He is attributed (along with his brother John) as the co-founder of the Methodist movement, but is far more famous for his reputation as a hymnwriter. It is reckoned that he wrote the texts for over 9,000 hymns many of which are still sung and loved today. A few examples are ‘Hark! The herald-angels sing’, ‘Love divine, all loves excelling’, ‘And can it be that I should gain’ and ‘O for a thousand tongues to sung’. 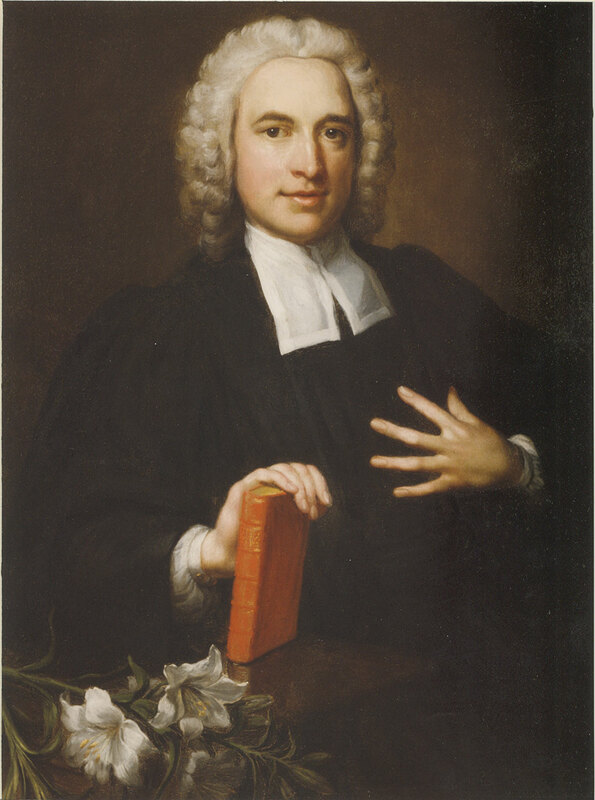 From 1749 – 1771 he lived with his wife, Sally, and their children in Bristol where he ministered, and was influential in establishing the New Room Chapel and community. Two of his sons, Charles jr. and Samuel were talented musicians and became well-known during their lives as composers and performers.